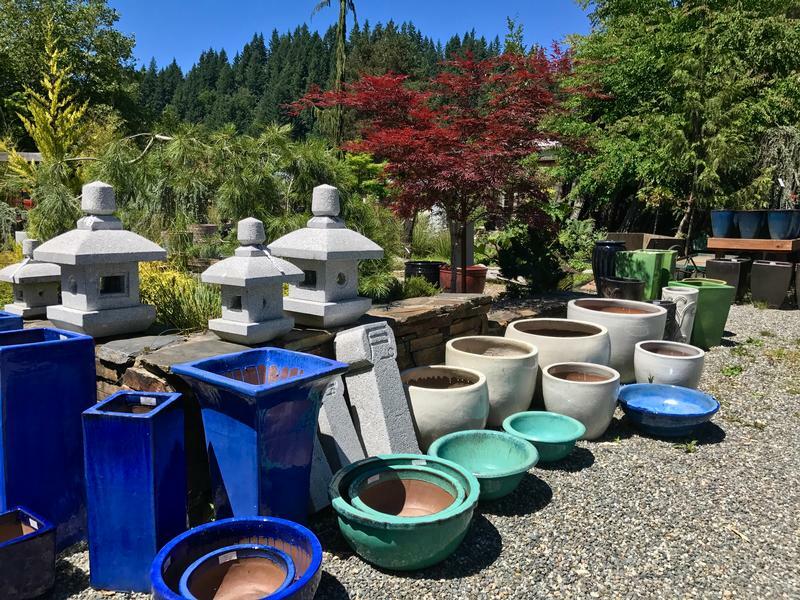 We carry a large selection of ceramic pots (over a thousand in stock) as well as cast iron planters. 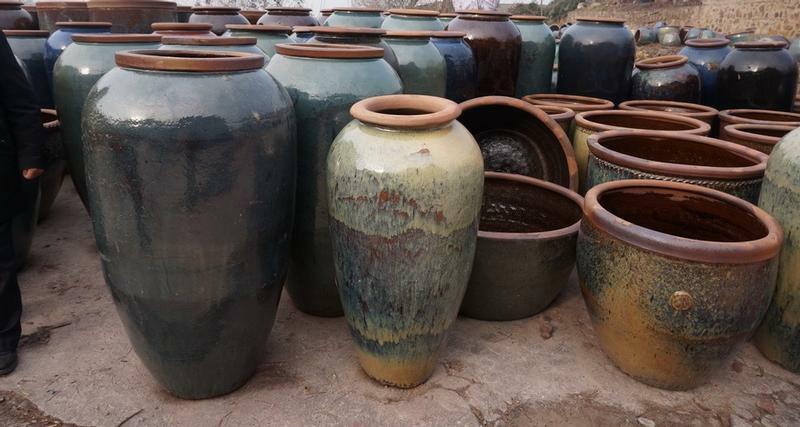 View our extensive line of pottery. I would like more information about the following pottery products.